Monitor Audio Silver RX2 review | What Hi-Fi? 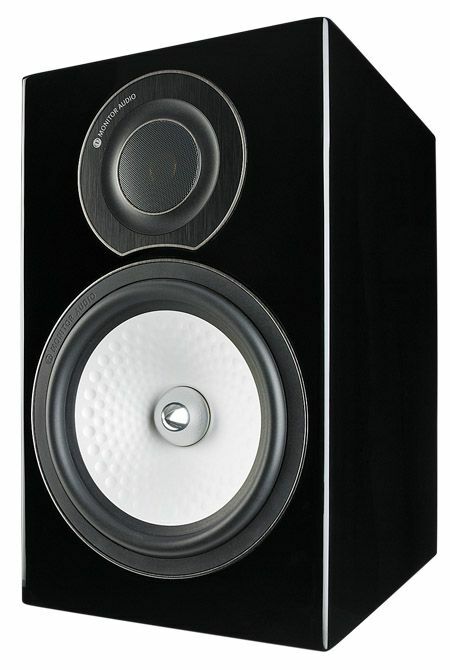 Monitor Audio has a host of five- and four-star reviews to its name, and enjoys an almost unrivalled reputation for speakers that are built and finished every bit as well as they sound. And it’s no different with the Silver RX2s. These speakers use a ‘gold dome’ C-CAM tweeter formed from a ceramic-coated aluminium/magnesium alloy that’s gold-anodised to a specific thickness in order to be thinner, lighter and more rigid than before. There’s a fresh port design, too, with grooved – Monitor Audio prefers ‘rifled’ – edges to help shape the flow of air. The mid/bass driver eschews flat surfaces too, preferring a dimpled cone for extra strength. Round the back you’ll find a biwirable set of speaker terminals. In place they look great – as they should for this money – but they are no small undertaking: 37.5cm tall and 30cm in depth (and weighing 9.5kg), they need a fair amount of space in which to stand. We listen to Nitin Sawhney & The London Symphony Orchestra, and the scale of which the Monitor Audios are capable is instantly apparent. Dynamic and able to send sound to every corner of your room, the Silver RX2 speakers motor along with plenty of power and presence. There’s weight to bass notes, too, though we’d be inclined to trade a little of that for a tauter feel to the bass. Emelie Sandé’s soaring vocals on Heaven are clear and expressive, though the RX2s do have a tendency to make voices sound a little forward in the mix, and consequently a little detached. Treble, despite plenty of running-in, can sometimes have a shrill edge, too – which is more apparent at higher volume levels, naturally. If you want a big and bold sound, the Monitor Audio Silver RX2s are well worth hearing. While we might prefer a smoother edge to voices and tighter bass at times, there remains plenty to enjoy.